Corporate events are a PR exercise with the businesses aim of establishing a strong corporate image. Everything about these events needs to be meticulously planned and executed. A small glitch is all it takes to dent a firm’s image in front of its employees and other stake holders and most importantly earn itself bad press. 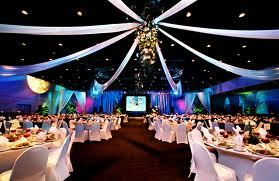 With expertise in planning and event management we are your perfect partner for corporate events in Houston. At Azul Reception Hall we can organize all types of corporate events ranging from product launches to annual meetings and charity events. From small business houses to multi-million dollar enterprises we have handled events for businesses all sizes and scales. We would closely work with your team to understand objectives and goals for the event. Based on this we would create concepts and compliment them with our excellent services. We make all the arrangements for the events including the transportation, security detailing and of course the food. Food is one of the most important parts of such events and this is always been our specialty. Our in-house catering serves delicious dishes from across the globe prepared by experienced chefs. 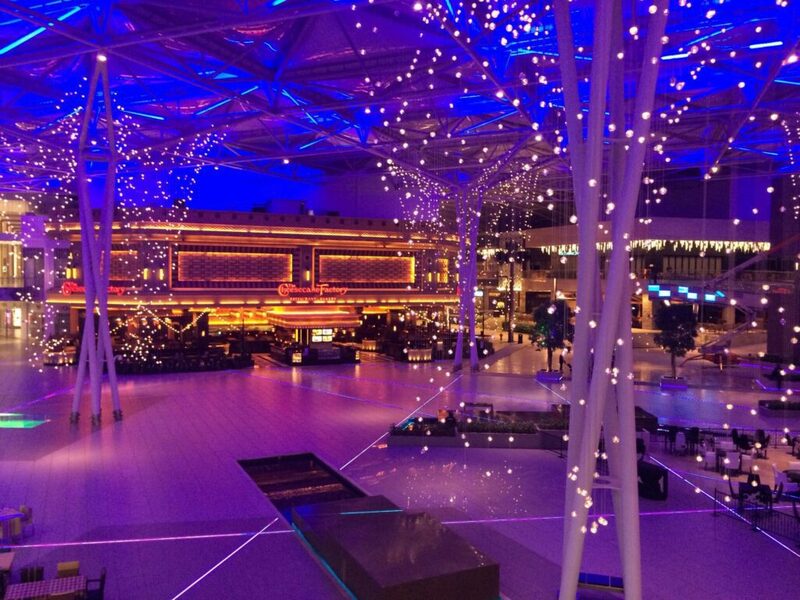 From seated dinner to large buffets and cocktail parties we will add glamour to your event. Our team will set up our projectors and all other A/V equipment required for conducting a successful event. To learn more about our corporate party packages and what we can do for you call us at 713.867.8900 or drop us an email at info@azulreceptionhall.com.